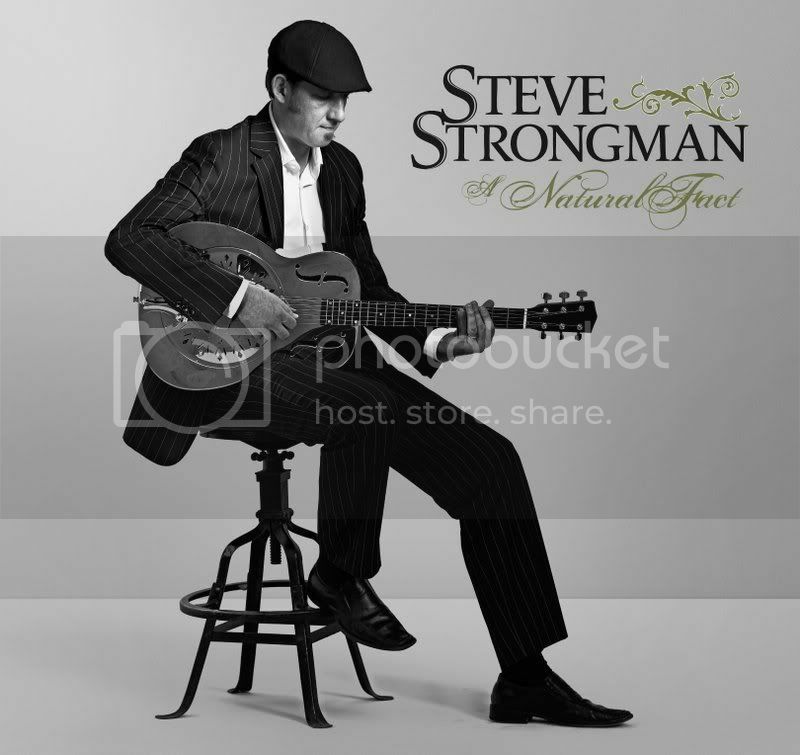 Steve Strongman (based in Hamilton, Ontario) steps up with his first acoustic offering, an all-original outing (with co-writing credits to producer Rob Szabo on seven tracks). While the structures and overall instrumental palette are familiar enough, Strongman’s passionate performances and superior songs raise this one well above the pack. The band adds welcome variety to proceedings, but in truth Strongman is (pun intended) strong enough to carry things on his own. His fretwork is dazzling without being showy, and his natural, unforced delivery is invariably appealing. Whether he’s alone or backed by a full band, Strongman is fully in command, and A Natural Fact is, quite simply, as good as it gets. Knight and Wessenger have obviously taken their time crafting these tunes – every song here is masterfully assembled, layer by layer, vocals and guitar, piano and organ expertly interwoven, all anchored by supple bass courtesy of Knight’s younger brother Josh and loose-limbed drums from Tom Bona, whose sheer exuberance comes through in every beat. Compositions are based on classic soul forms, and there are many moments that sound vaguely familiar, but that’s because Knight and Wessenger are working with the basic building blocks – the DNA of soul, if you will – yet never resort to imitation. They’re patient enough to allow songs to unfold organically, and as a result each tune builds in seemingly inevitable intensity. Knight has a near-perfect blue-eyed-soul voice, and Wessenger is quite simply a marvel on both piano and organ, stepping up front for a couple of vocal turns and contributing harmonies throughout. 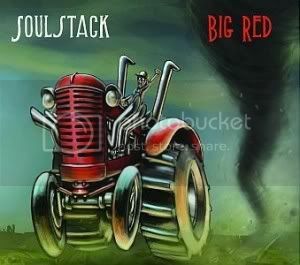 Straddling that fine line between exuberant expression and impeccable execution, Soulstack prove that ‘rootsy’ can still result in something thoroughly fresh and exciting. Without a substantial promotional budget, it’s all too easy for excellent recordings to slip under the radar these days. But both A Natural Fact and Big Red are the equal of any major-label release on the market, and both are well worth seeking out. Highly recommended!